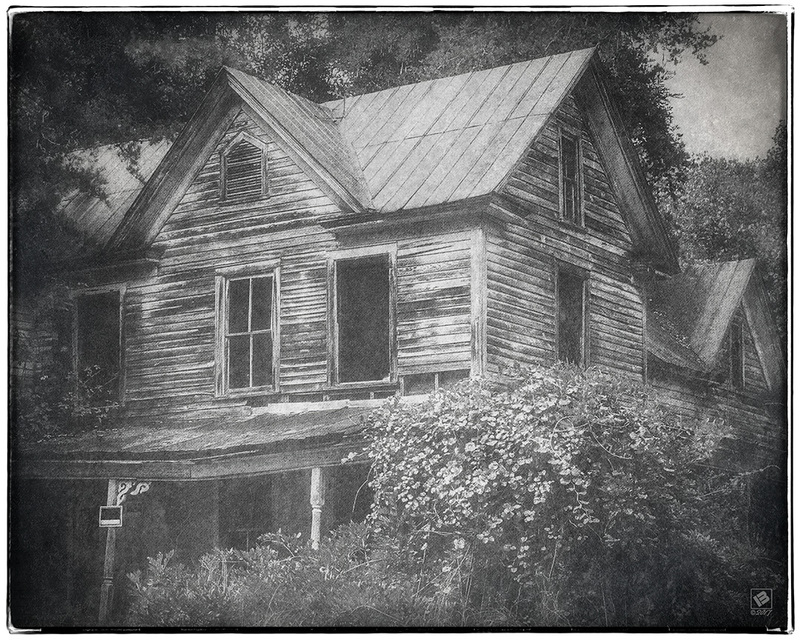 This is an old abadoned house in the community of Ulah on Covered Bridge Road in Randolph County, NC. It is across the road adjacent from the Ulah Fire Department. As of this writing, I’ve not been able to find out much history about it. If you happen to know, leave me a comment. There are a few old abandoned structures in this area of Business 220 South. This entry was posted in Randolph County by Matt Bennett. Bookmark the permalink.